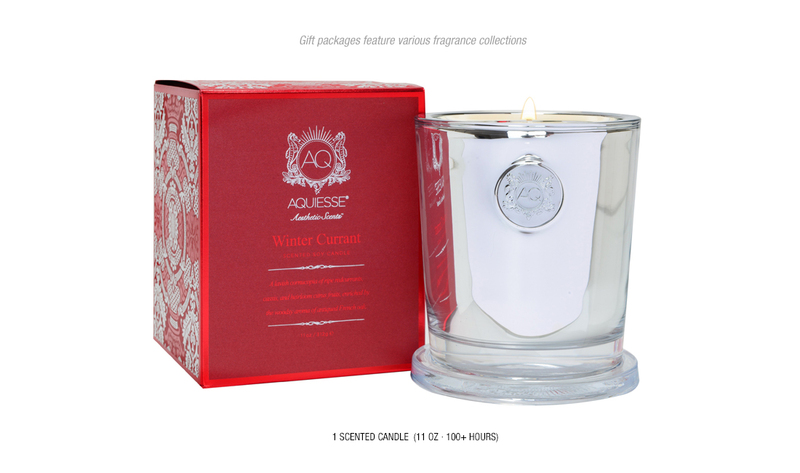 Aquiesse is a premium fragrance and personnal care brand that is perfect for any occasion and any home. The quality and prestige of AQUIESSE products are guaranteed to captivate and wow your clients. Fragrance creates lasting memories…so put that power to work for you. As they open your gift, completely surprised and happy, they will inhale the intoxicating essences with you in mind. Each and every time they use those products (often on a daily basis), will be another opportunity for them to remember you fondly and remind them of your thoughtfulness and generosity.